The Event Center at The Ranch at San Patricio is a 5400 square foot event center featuring a bridal suite, beautiful crystal chandeliers, and a fully equipped commercial kitchen for all of your event needs. If you are holding an event during the Texas summer, we know how hot it can be or how a sudden rain can ruin your outdoor event. 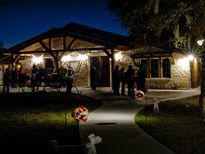 The Event Center at The Ranch is fully air conditioned and we have a beautiful limestone fireplace where your ceromony can take place in the event of rain. 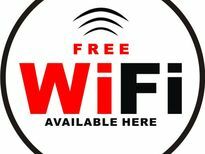 Free High Speed Wireless internet is provided for everyone who stays at the hotel. 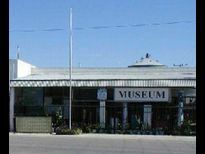 The Orange Grove Area Museum represents the late 1800’s thru the early 1900’s. We have the listening station available where visitors can listen to audiotapes of memories and recollections that the pioneers made 28 years ago. The typed memories are available for anyone to read. Each of our exhibitors have a personal story from the past and this is one of the things that make our museum so unique.